Nicknamed El Caballero of del Tango for his gentlemanly manners, Ricardo Tanturi led a formidable orchestra during his musical career spanning three decades. Among the many talented musicians he worked with, two singers stand out: Alberto Castillo and Enrique Campos. 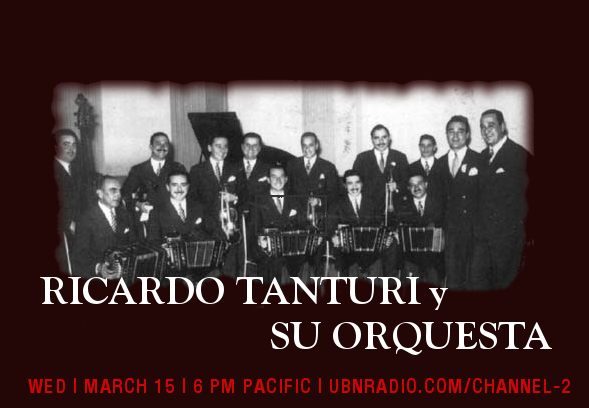 Join us on March 15 as we explore why Ricardo Tanturi’s orchestra is still a favorite among dancers. hubo algo que no tenninó. y se baja hacia tus pies. te agarra tal metejón, que no se puede parar. sino un deseo de, en la próxima milonga te veo! Starts before you enter the salon. Anxiously wondering if he or she will be there. There was something that wasn’t quite finished. Poetry made of life lived. At times sad and also wicked. And travels down to your feet. You will be gripped by such passion that it cannot be stopped. I do not think there is another rhythm that can beat this. Because it is a song from the arrabal. 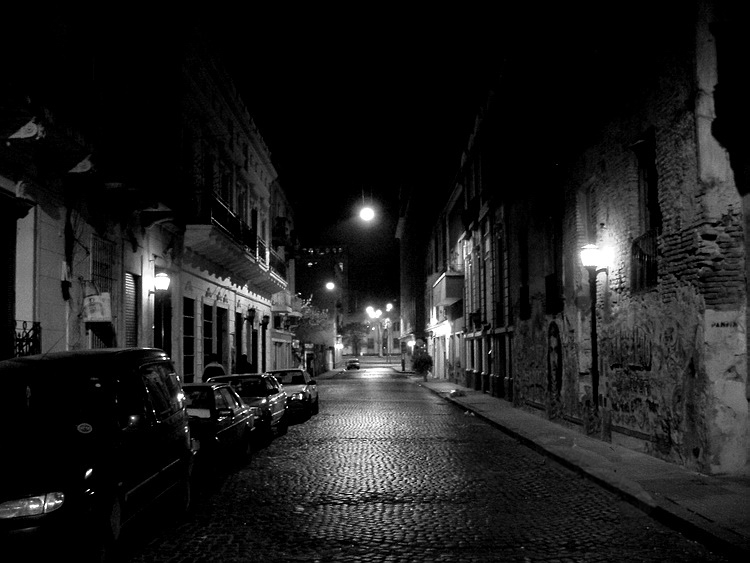 But a desire, I will see you at the next milonga!